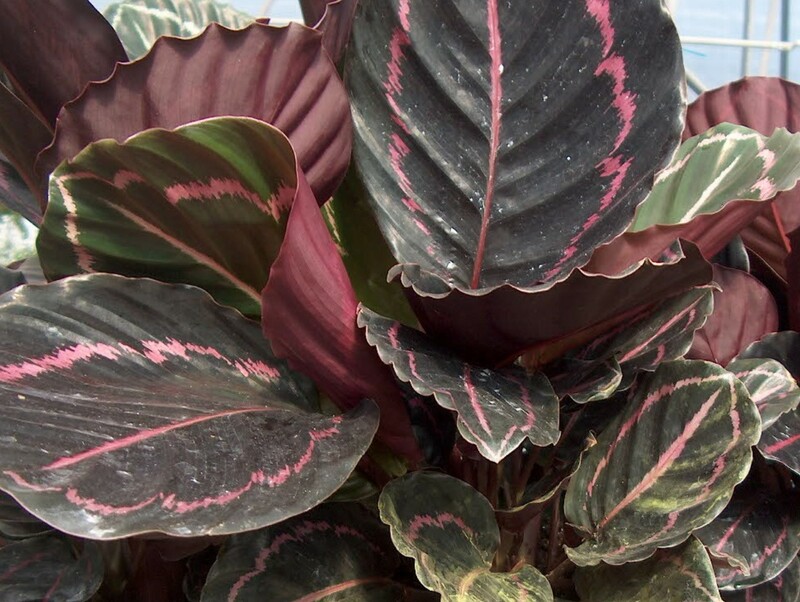 Comments: The calatheas as a group are grown primarily for their attractive and quite distinctive tropical foliage with unusual leaf color patterns. This tropical perennial produces clumps of very large leaves with various color markings. Summer and fall flowers are not real significant. Plants will overwinter in the ground in relatively mild climates. This perennial is an excellent choice for growing in containers where plants can be viewed up close for their attractive foliage. Provide morning sun and a moist, fertile soil. Protect from freezing temperatures. Sometime used as a ground cover in limited amounts in protected positions in the garden.